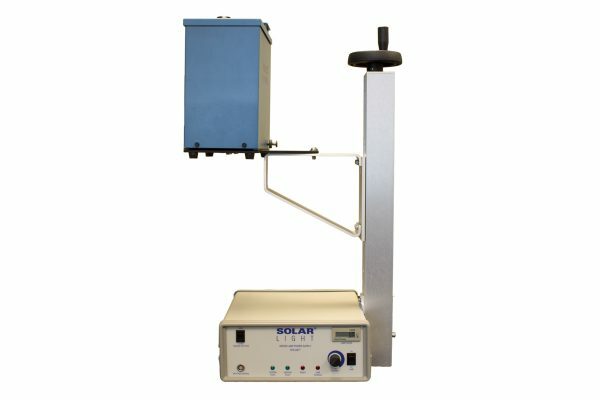 The 150W Model 16S-150-007 is a general purpose, low cost Air Mass 1.5 ready simulator which can also be configured for UVB only, UVA+B, Visible, or custom spectra optionally by adding the required optical components. 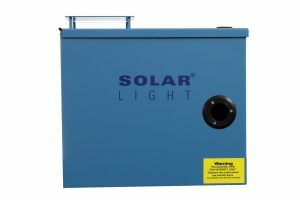 Solar Light’s Model 16S-150-007 is a general purpose, entry level Xenon Arc testing kit. 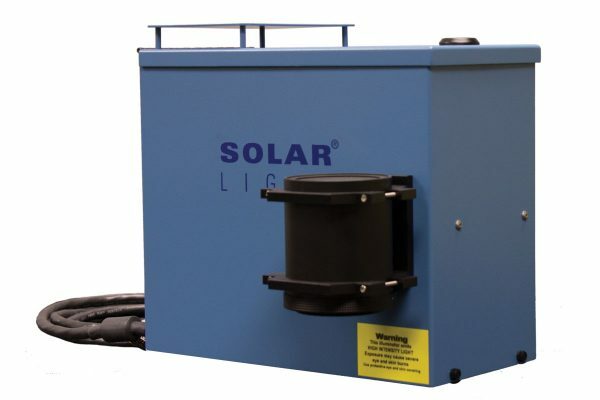 This unit has all of the filters, mirrors, and collimating lenses required for a Class A Spectrum simulator, except the Air Mass Filter set, which can be purchased and installed by the user at a later time. 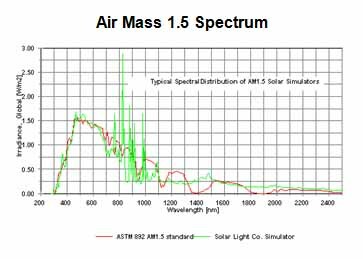 It can also be configured for UVA only, UVB only, UVA+B, Visible, or custom spectra optionally by adding the required optical components. 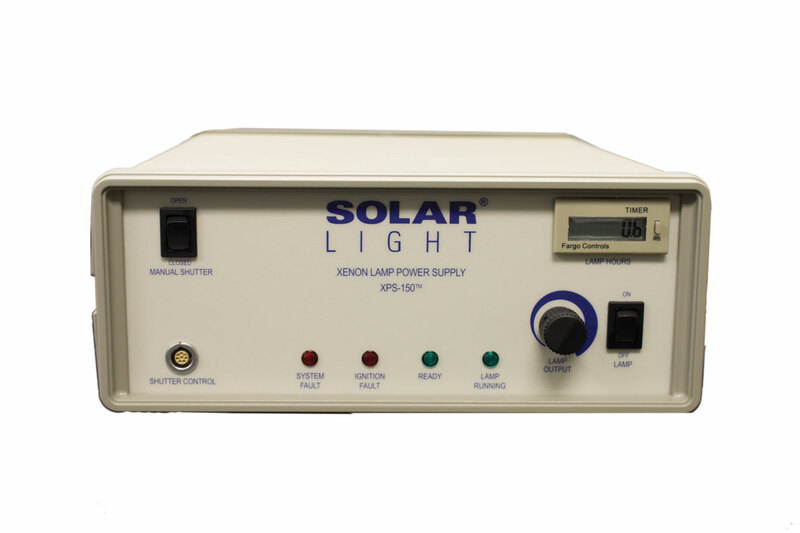 Output can be controlled from 70-100% via the included XPS-150 power supply. 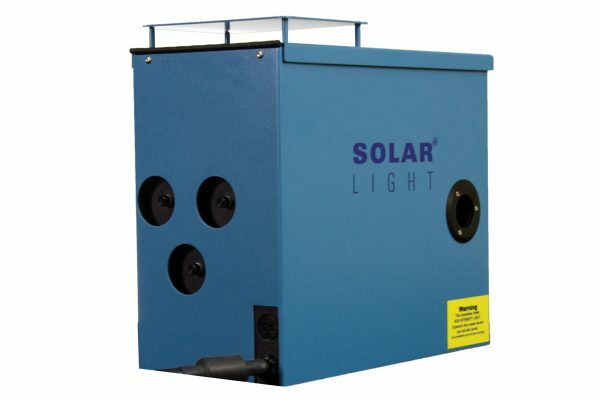 The unit has a 1.2″ (3 cm) round horizontal output as standard, but may also be used with our optional vertical adapter. 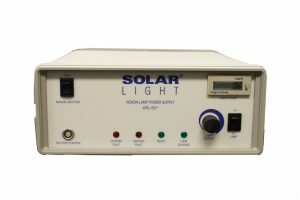 General purpose irradiation, scientific research, and materials testing.